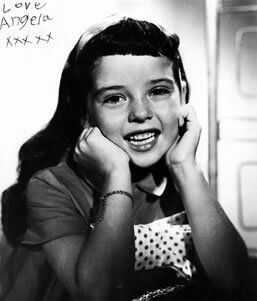 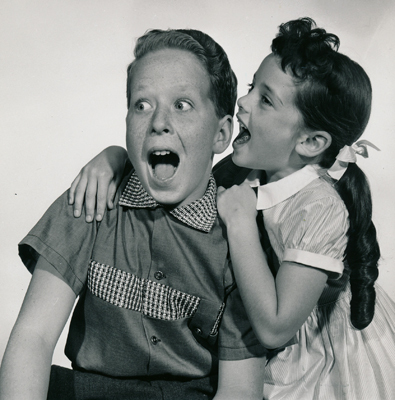 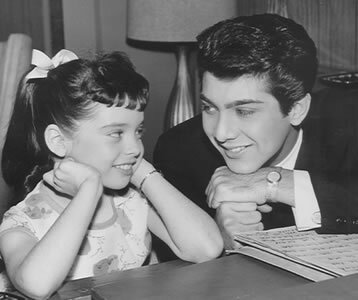 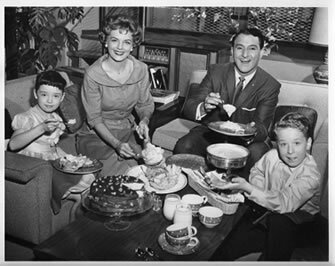 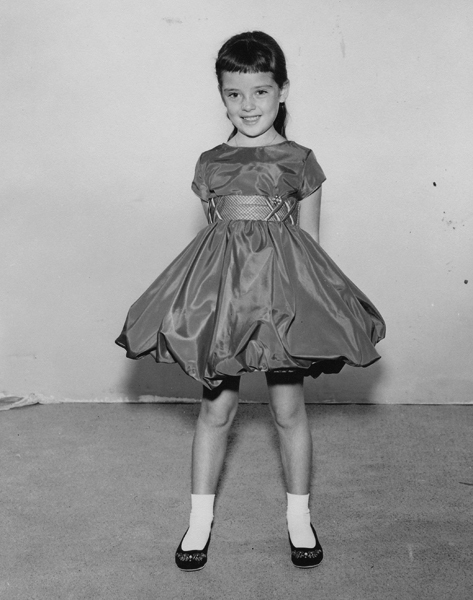 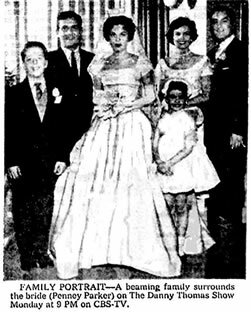 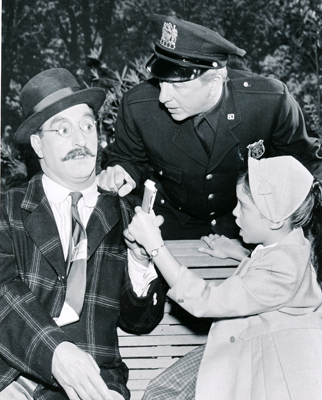 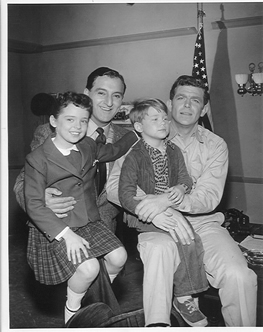 In 1956 I was cast as Linda in the Danny Thomas television series, Make Room For Daddy. 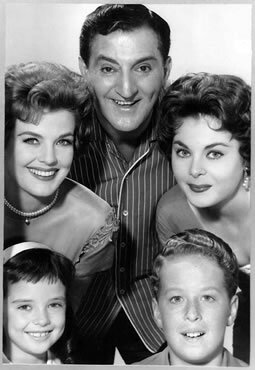 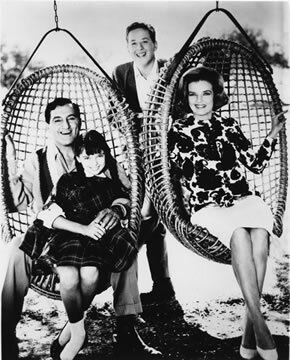 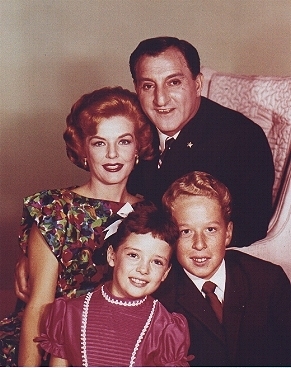 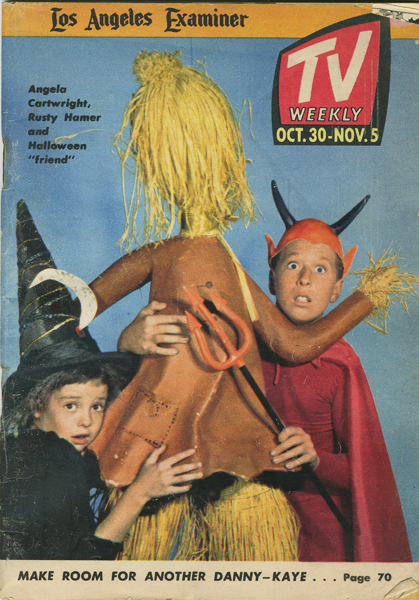 The show also starred Marjorie Lord as my Mom, Sherry Jackson for a few years, Penny Parker (above for a few years ) and Rusty Hamer as my step-siblings. 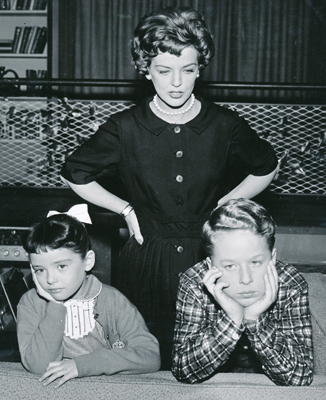 We filmed the show every week in front of a live audience for seven laughter filled years. 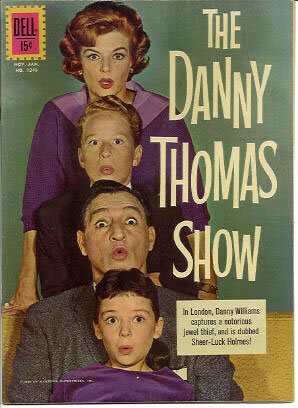 The crazy antics of the Williams family delighted America. 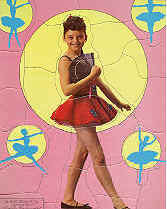 in the number 1 position. 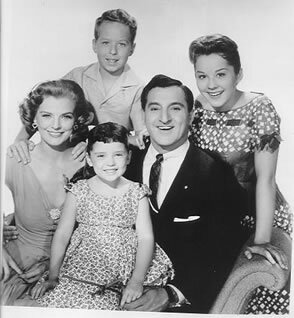 We had tons of Guest Stars on our show. 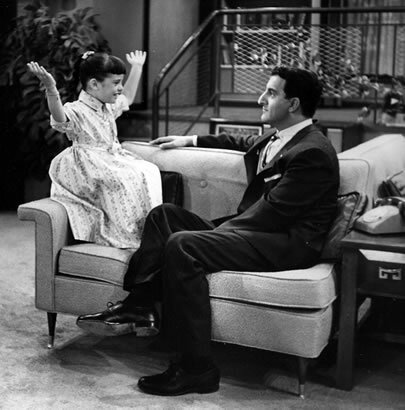 Some of the biggest names in show business at the time like Perry Como. 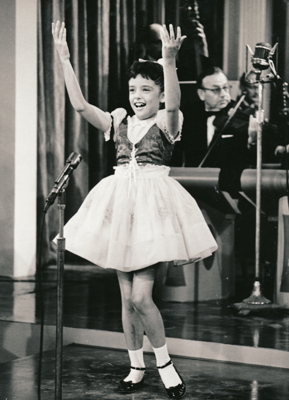 We had amazing guest stars like Paul Anka, Lucille Ball, Bob Hope, Jack Benny, Joey Bishop, Milton Berle, Frank Sinatra, Diana Ross, Tennesse Earnie Ford, Annette Funicello, just to name a few. 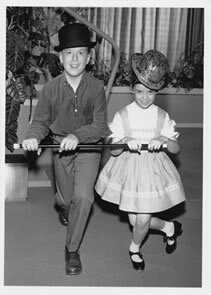 Andy Griffith and Ron Howard, whose visit on our show as a sheriff and his son, would spin off into their own series The Andy Griffith Show. 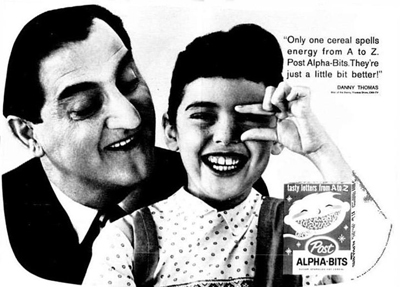 We made several commercials for our sponser POST that played during the show on Monday nights at 9:00 pm. 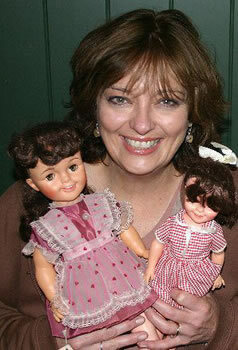 My favorite toy was the Linda doll that came in three sizes. 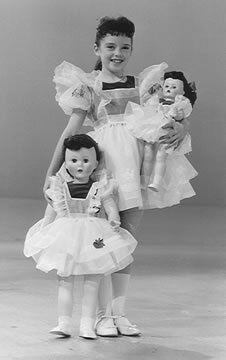 It was cool that the large doll walked. 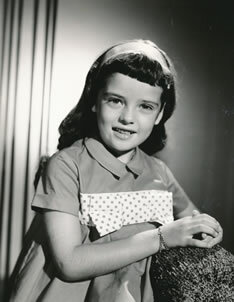 I loved playing Linda Williams. 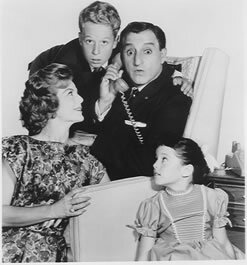 I got to say zingers I would never have dreamed of saying to my real parents. 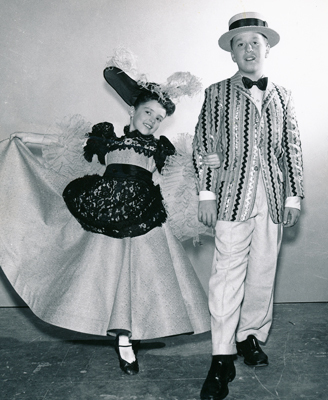 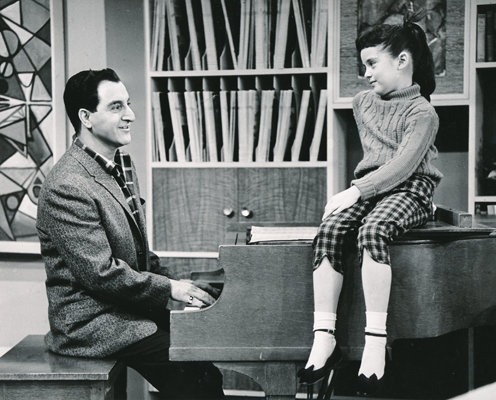 They wrote singing and dancing into some of the episodes of The Danny Thomas Show and I got to perform. 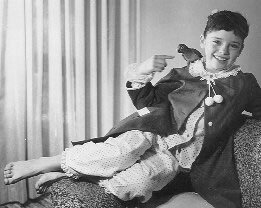 This was my half-moon parrot Danny that Danny Thomas gave to me for one of my birthdays. 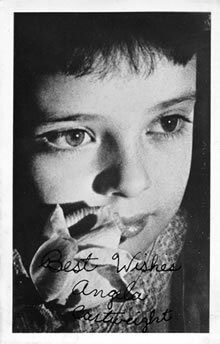 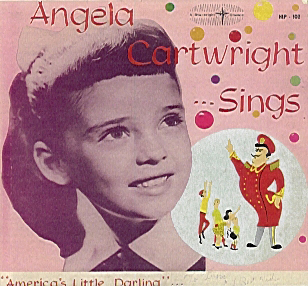 I cut my album Angela Cartwright Sings when I was 7. 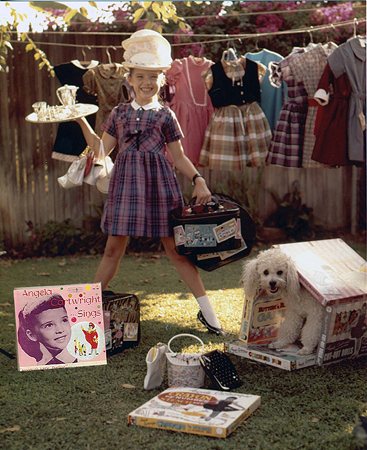 With such hit tracks as 64 Tadpoles, The Kids on My Block and Mr. Jumbo. 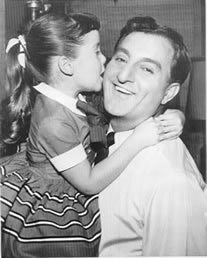 My favorite was Please Don't Grow Up Too Soon that I sang with my Dad. 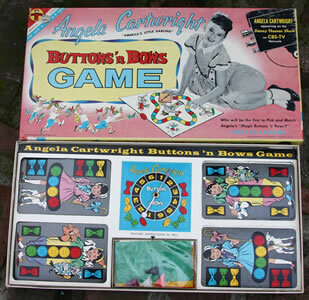 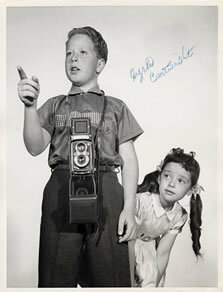 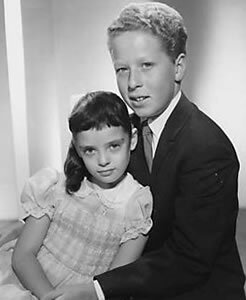 While filming the show they marketed numerous Angela Cartwright toys, games and clothes. 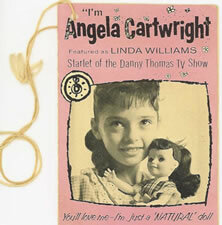 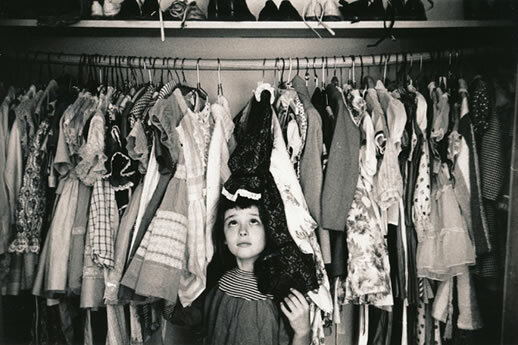 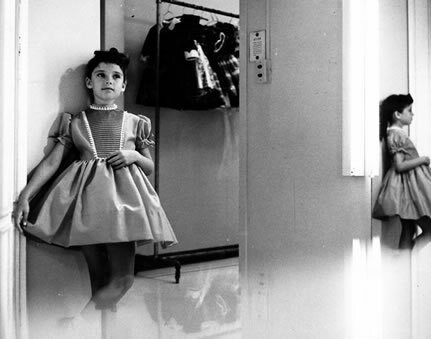 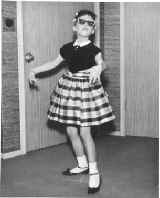 I wore the Angela Cartwright line of clothes every week on the show. 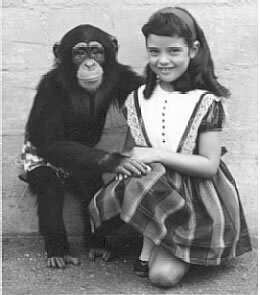 This chimp was in an episode on the show. 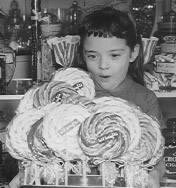 Little did I know I would be working with the bloop in a few years.